Next week the festival kicks off with Film Bug, a mini festival within the festival across Colmore Business District from 20-23 March. Back for a third year, the programme groans with live scores, shorts programmes, feature films, talks, demonstrations, installations, walking tours and much more. Take a stroll around the district, discover parts of the city you may not have seen before, and look out for our A-boards – most of what’s on offer is free. Nosferatu - Ninety years on the very first vampire film still has the power to chill you to the bone. Tonight you'll see it in a different light tonight thanks to a terrific live score from a distinctly Brummie ensemble made up of Matt Eaton (Pram, Micronormous), Grandmaster Gareth and other members of Misty’s Big Adventure. Lunch Dox - Admit it. How many of you spend your lunch at your desk working? We thought so. Go on, treat yourself, take a break and head to the Jekyll and Hyde on Friday 21 March to take in some of the latest international short documentaries while you eat your sandwiches. Tochka: Light Painting Workshop - Animation workshops don’t come much more fun than this one. 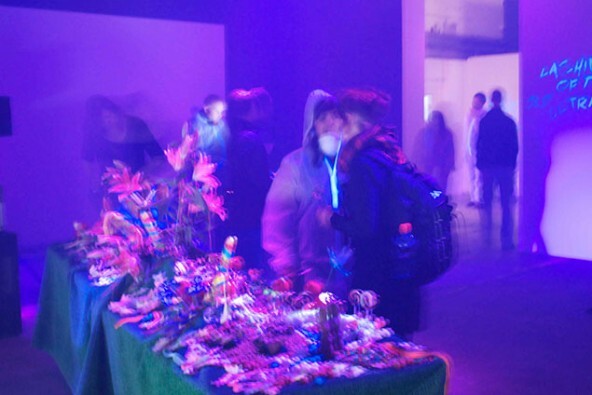 Japanese arts collective Tochka will be here to help you create your own moving light paintings, all with the use of a torch. Kuch Kuch Hota Hai - This Hindi coming-of-age rom-com from the late 90s is an absolute treat. A three hour epic full of song and dance numbers with a heart-warming love story to boot. To make sure you don’t go hungry, there’ll also be a three course Nepalese buffet. If you like the idea of food and a film check out It Happened One Night at Opus Restaurant. A Scintillating Synaesthetic Supper - Ever wondered what colour tastes like? Or what sounds it might make? Ever been truly immersed in what you’re eating? Part of our Cafe Neuro strand, join food artists Companis for a thoroughly multi-sensory experience of a meal. Inspired by the structural approach to filmmaking, and the neural phenomenon of synaesthesia, this tasting menu will allow you to see, taste, and hear colour as it’s being made. The full Film Bug programme can be viewed here. 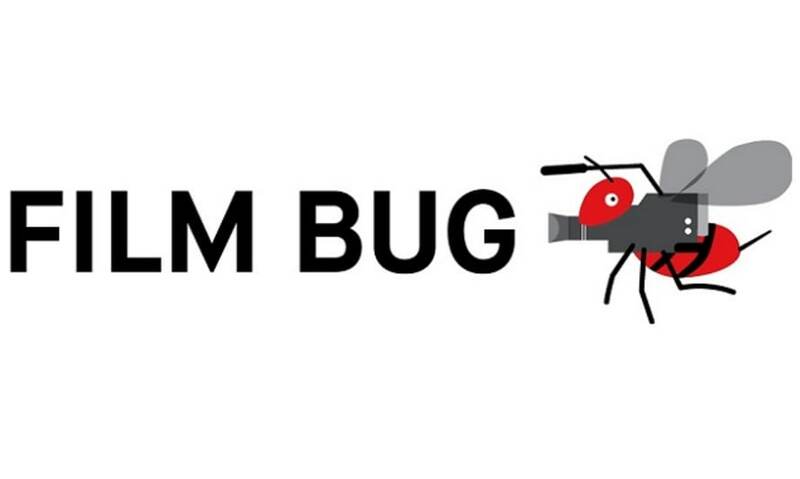 Film Bug is created in partnership with Colmore Business District.